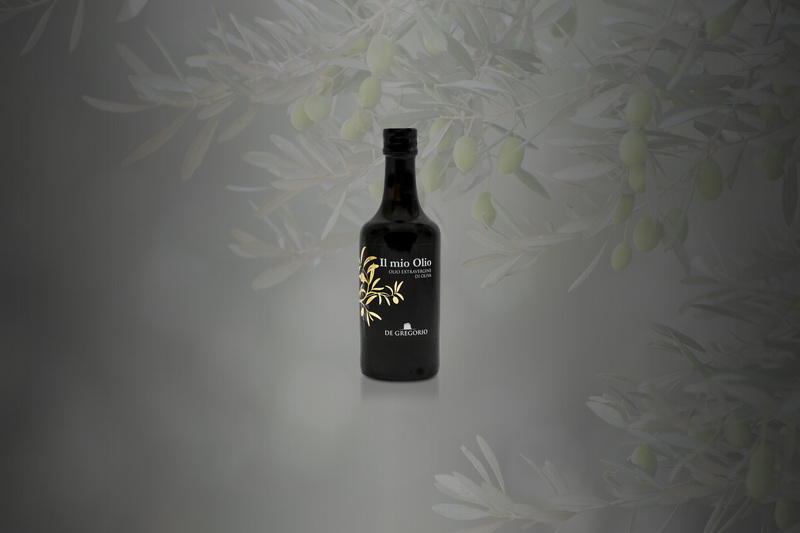 Oil of superior category obtained directly from olives and solely by mechanical means. It appears in an intensive green bright color . It has a medium-high fluidity and density. The oil smells of green olives with fresh scents of grass, artichoke and green tomato.